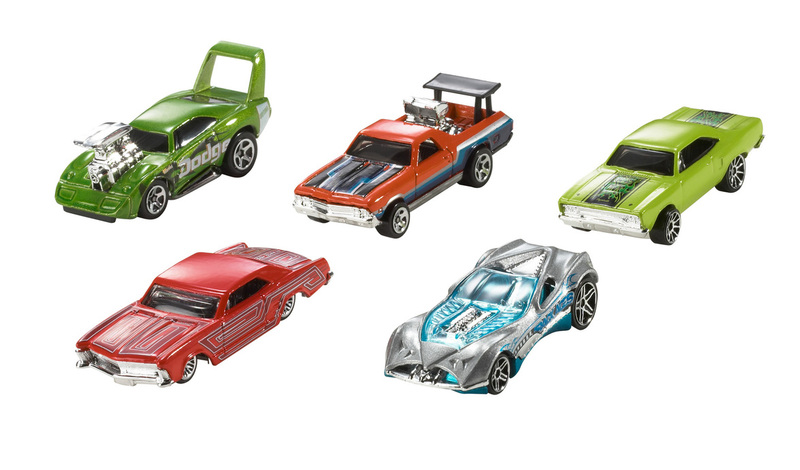 Since their debut in 1968, Hot Wheels vehicles have been an enduring favorite of collectors, car enthusiasts and racing fans of all ages. 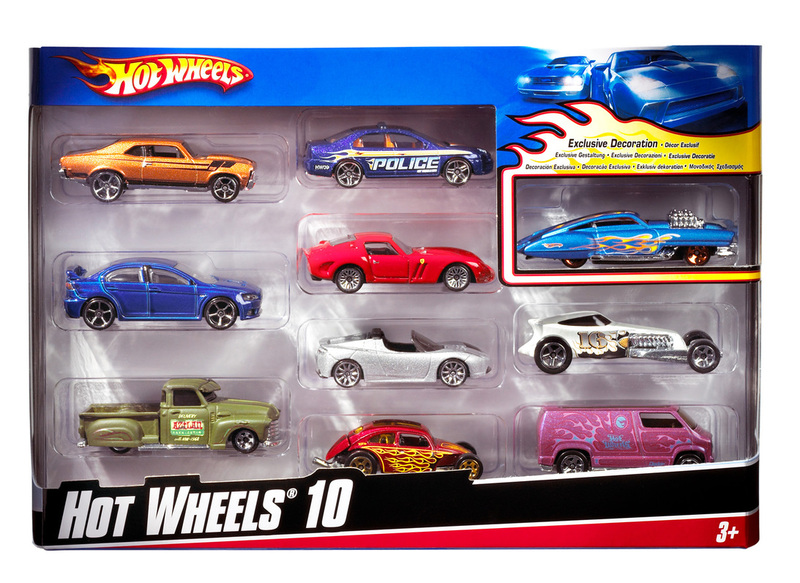 In 1:64 scale, this die-cast car features realistic details and authentic decos. Choose from a wide variety of vehicles in the assortment ranging from sleek sports cars to exotic racecars and popular roadsters. Collect them all! Each sold separately.